Though the exact dates of the result are yet not declared, it is expected that the result of BCECE 2019 stage 1 will be released in the first week of May and BCECE 2019 stage 2 will be announced in the first week of June 2019. 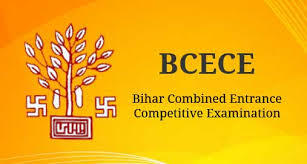 BCECEB notifies students in advance before announcing the results. Hence, students are advised to refer to the website. Click on the "result" tab. After that, click on BCECE Result 2019. Enter your Roll number, date of birth, seat number and other details as per your Admit Card to download the results. Official Address: IAS, Association Building, Near Patna Airport, Patna, Bihar-800014. All those candidates who will clear the test will be eligible to sit for the counselling session.